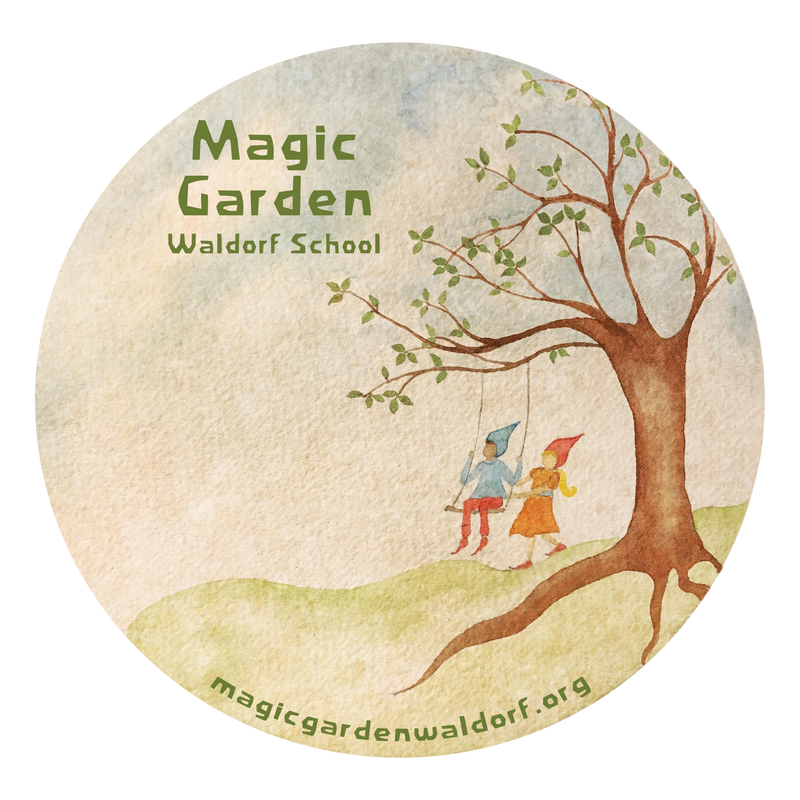 ​Unique to Waldorf education is our rich festival life which permeates the school experience, weaving children and their families into the framework our community as well as into a relationship to the greater world. While deeply satisfying and wholly enriching, the festivals carry a universal message of the joy and striving the human experience carries, and are nondenominational. From our Michaelmas/Harvest festival in the early autumn, to the kindling of our light during the encroaching darkness of the Martinmas/Lantern festival, through the spark of each individual’s warmth during the Spiral of Light Festival, we honor the light of the human spirit. 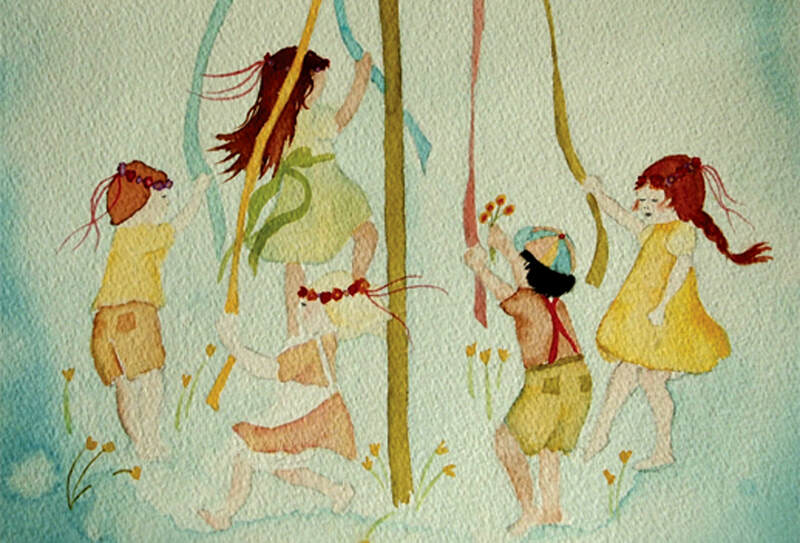 Halfway though the darkness of the midwinter slumber we celebrate with our Candlesmas festival, and when light and warmth return in spring we dance and sing around the May pole during our MayDay festival. 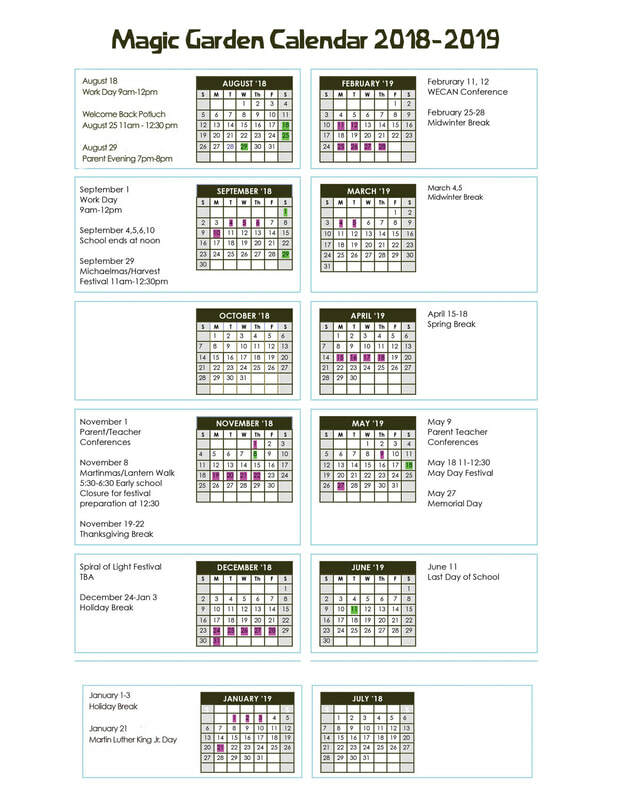 We invite you to join us as we journey through the seasons.